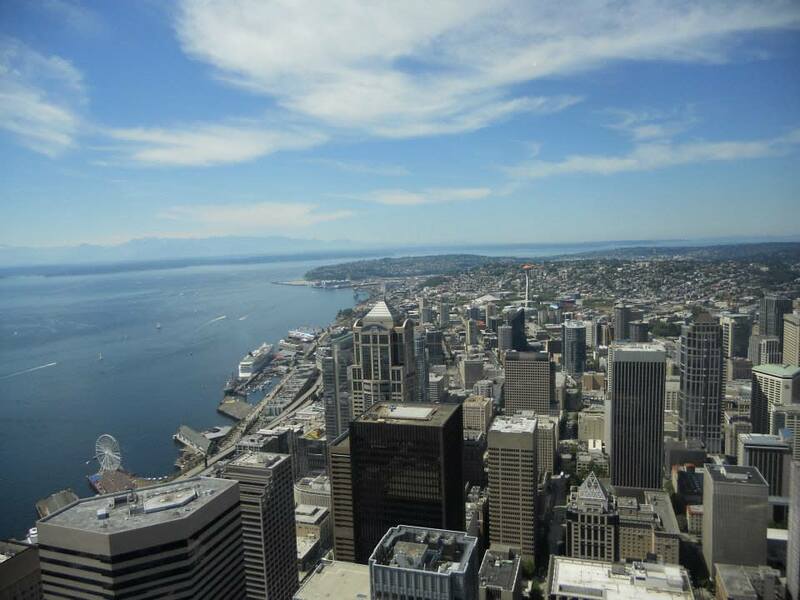 Located on the 73rd floor of Columbia Center and standing over 900 feet tall, the Sky View Observatory now offers a 360 degree panoramic view of Downtown Seattle and its surrounding areas. 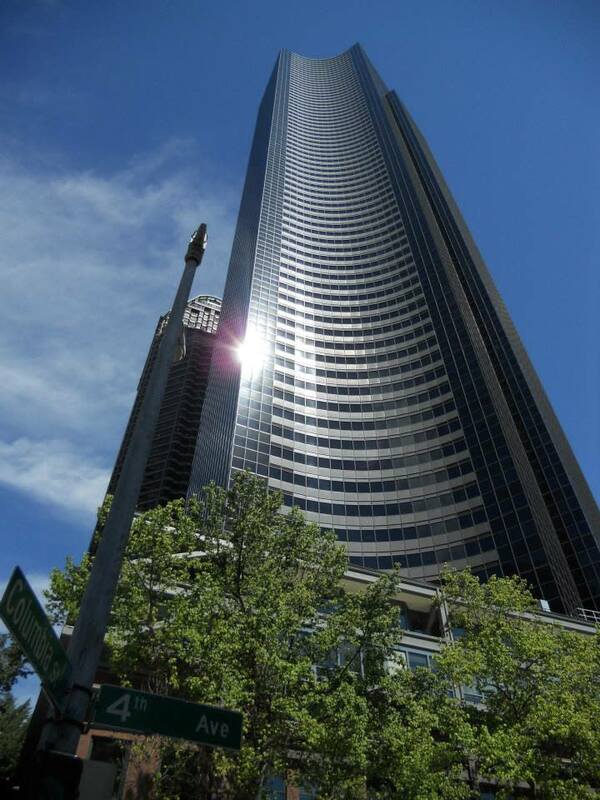 The Columbia Center tower is currently the tallest building west of the Mississippi. Stunning views include: Mt. Baker, Bellevue, the Cascade Mountains, Mt. 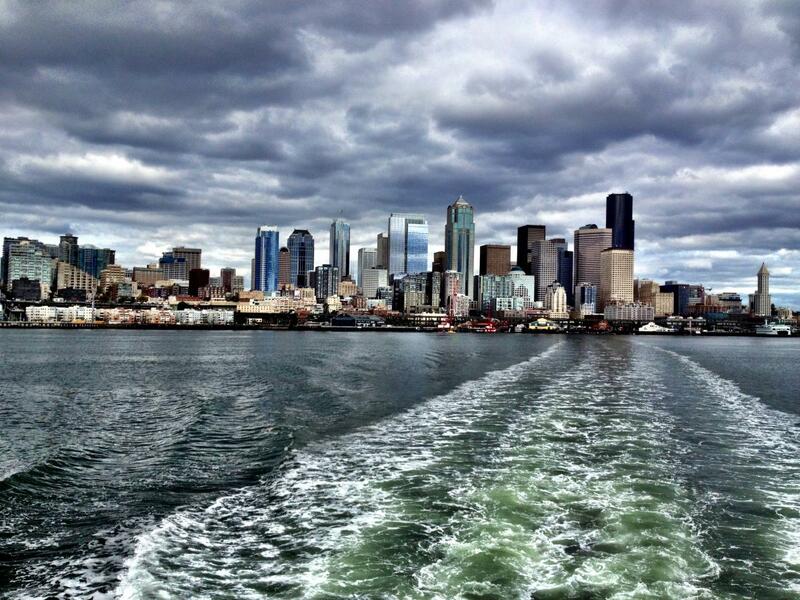 Rainier, Elliot Bay, the Olympic Mountains, the Space Needle and the City of Seattle.